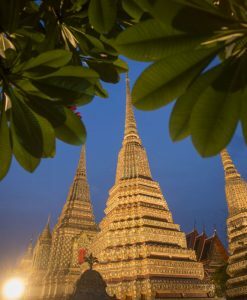 Full day Floating Market Bangkok Crocodile Farm. 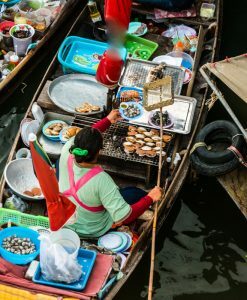 Floating market Bangkok and Floating market tours, a glimpse of everyday life in Thailand can be seen at the Damnoen Saduak floating market tour. 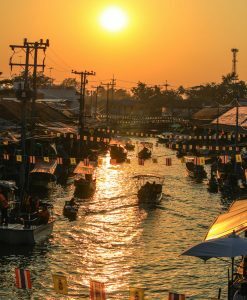 An exhilarating narrow long-tailed boat ride through the marshes and stilt houses prepares you for this unique floating market tour. 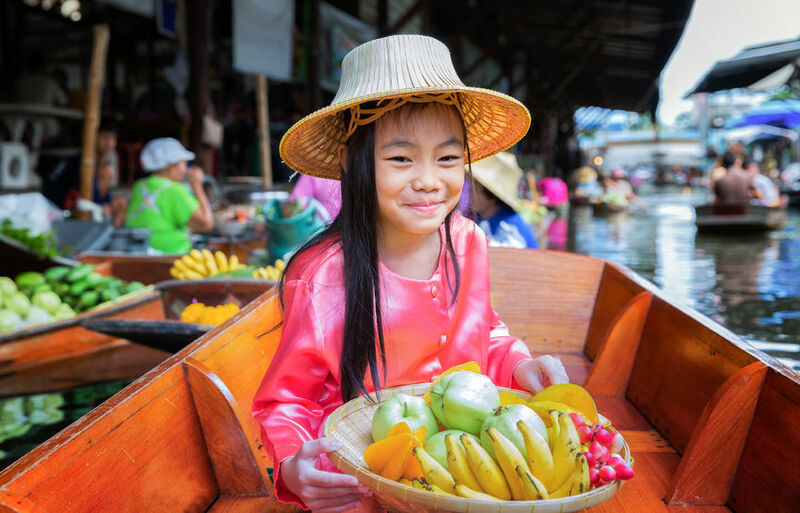 Thai style canoes laden with colorful fruits, vegetables, sweets and meats gently ply their way through the canal. 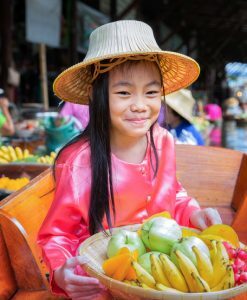 The Damnon Saduak Floating Market is a very attractive place for tourists to see the old style and traditional way of selling and buying fruits, vegetables, etc., from small boats. Experience Thais rural life and a charm of countryside at Damnoen Saduak Floating Market. On this floating market Bangkok tour, we will discover fascinating beauty combined with amazing contrasts, market Bangkok frenetic and quiet canal life giving way to gentle rural landscapes. 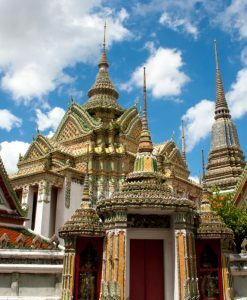 Most importantly, you will find out the many faces of Bangkok as few others have seen, in a way you will not forget for a great Floating Market tour! 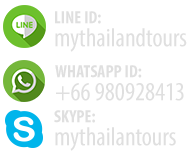 “07:00-09.30 Daperture and sightseeing” Meet your English-speaking guide in the hotel’s lobby. Floating Market tour depart for Damnoen Saduak Floating Market. 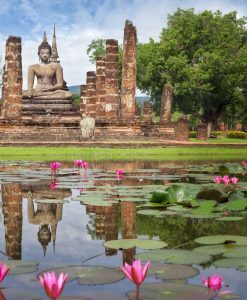 Your journey starts with a comfortable drive through rice paddies and salt fields.The tour continues with a 30 minutes speedboat trip along fruit plantation to see Thai houses and the traditional way of life. 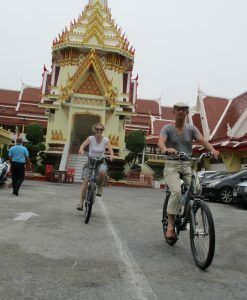 “10.45-12.30 Visiting” Visiting the floating market and the wood carving factory. 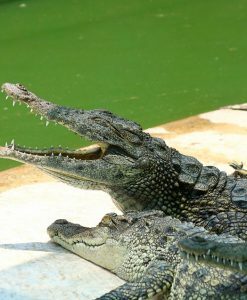 “12.30-13.30 Visiting and Lunch” Then head to the Crocodile Farm for your delicious buffet lunch. 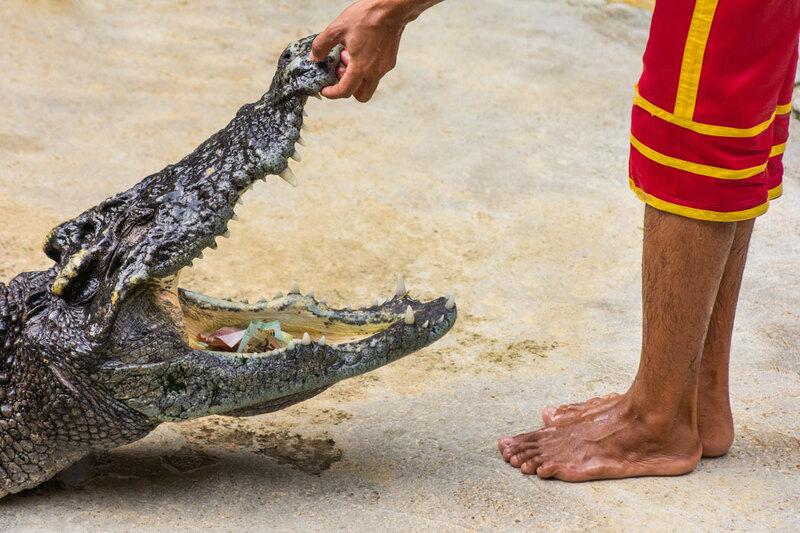 Experience at Samphran Crocodile Farm large variety of food served buffet style with warm Thai hospitality. 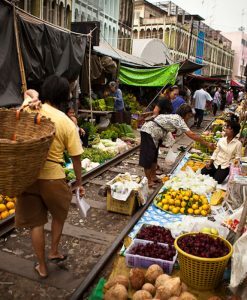 “13.30-14.40 Visiting” Floating Market tour. 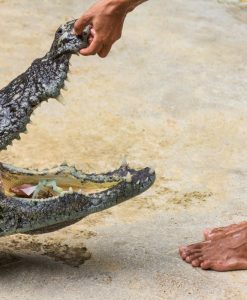 Enjoy a spectacular show of Crocodile Wrestling between man and crocodiles are also offers. The farm of more than 10,000 crocodiles is acclaimed to have one of the cleanest and most impressive public crocodile displays in the world. Enjoy a great magic show too ! 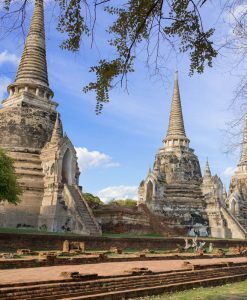 “14.40-16.00 Visiting” Enjoy the Greatest Elephant Show in Thailand, an elephant show complete with dramatic sounds and narration Watch a ceremonial rite to bless the buffalo hide cord before hunting the elephants. Be entertained to football jumbo cup, dancing and at play from well-trained cutes. 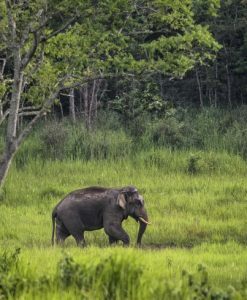 And re-enacting Yutha Hathi, an ancient battle scene on elephant back in full battle gear. 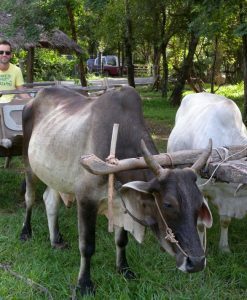 You will have free at leisure to see the life of difference animals in the zoo, riding the elephant , picture yourself with tigers, etc. 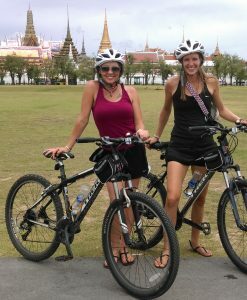 “16.00 Return” Depart from Farm to Bangkok, at the end of tour will be visit the local product store then transfer to your hotel. DURATION: Full day / 10 hours. DEPARTURE / RETURN LOCATION: Your Hotel. end of Sathon Rd., end of Asoke (Sukhumvit 21), end of Hua Lamphong (Railway station at Bangkok Center Hotel), Dindaeng (Last hotel Century park hotel), Special Khaosan Rd., all hotel pickup at Royal Rattanakosin hotel. 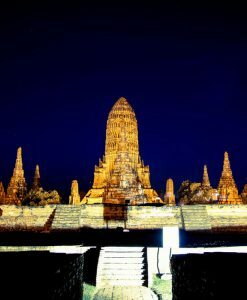 DEPARTURE TIME: Program Starts From 06:30-07:00 AM, daily. RETURN TIME: Approximately 6:00 PM. 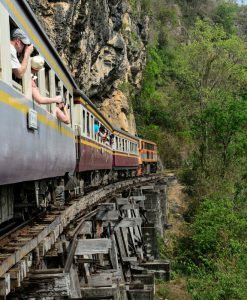 Experienced local guides ,Includes round trip transfer from your hotel and back. Includes soft drinks, Refreshing drinks & snacks en route, Buffet Lunch. 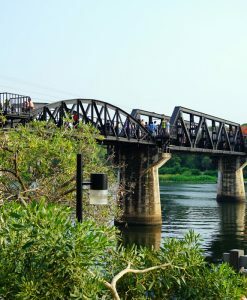 Transportation in minivan, Long-tail boat and other boats rides. Light t-shirt, sunblock and sunglasses, camera. 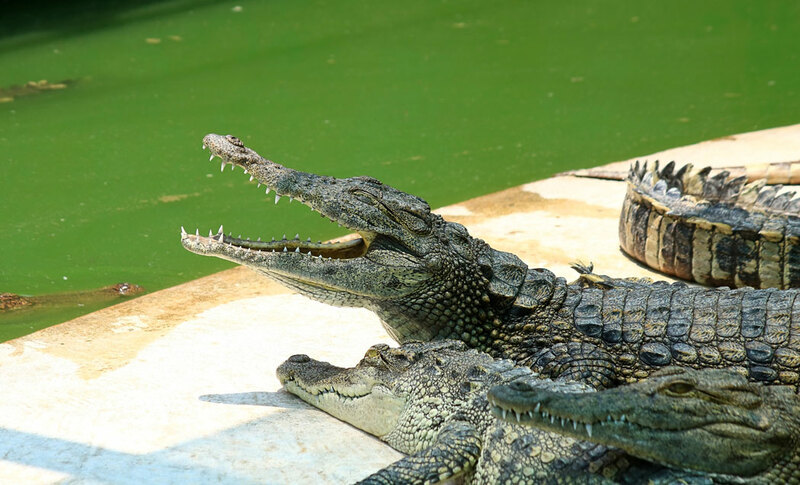 Full day Floating Market Bangkok Crocodile Farm. Floating Market tour itinerary and timing above are approximate and may be modified without notice to fit local events, events held in the places we visit, weather conditions. 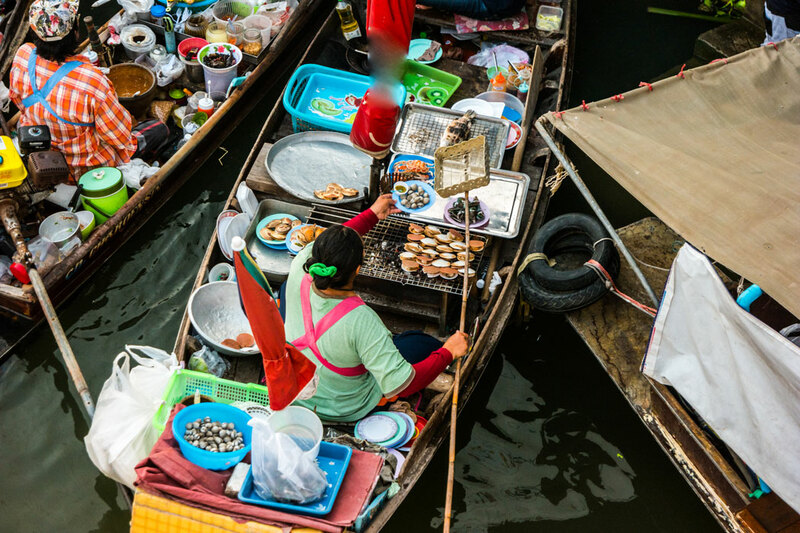 If Floating Market tour does not meet your requirement and you wish to customize your own tour, please feel free to contact us and tell us your preference.